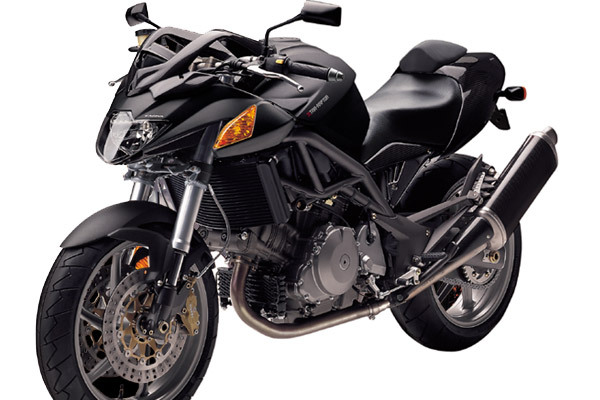 Most of all Cagiva may be known for the Elefant and the Mito. The Elefant has evolved through time and has become the Navigator you find today. The Mito is to be found almost in it´s original form today both as 50cc and 125cc. Beside those there is some other models, wich all will be decriped, all you have to do is to click on the modelname. If you can support me with further information, please drop me a line. Find further information on Elefant, Mito and Raptor on the link page.